What wonderful freedoms we enjoy having access to the hills and countryside enshrined in our Open Access legislation and Rights of Way system. The Scottish Access Code or Sweden’s Allemansrätt are, I admit, very enviable but we should treasure and protect our hard won rights to enjoy the sights and sounds of the outdoors. 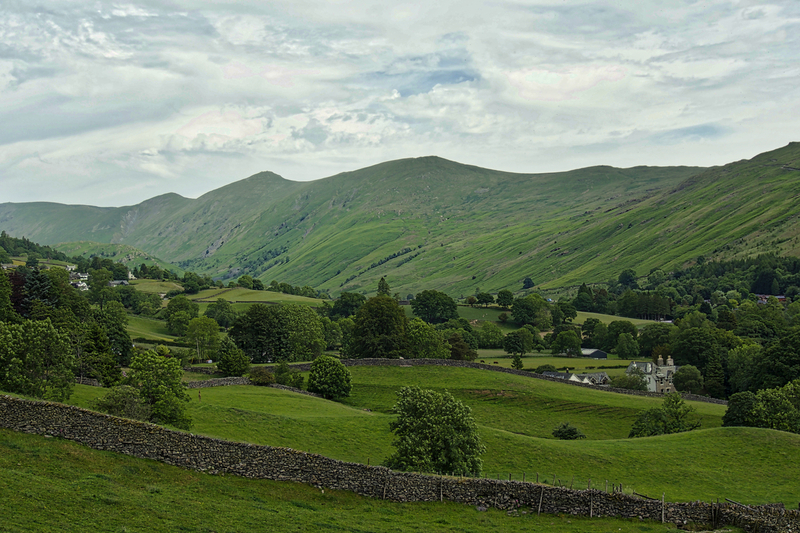 This is Troutbeck Valley in the English Lake District with Ill Bell on the ridge opposite flanked by Froswick and Yoke.